Acupressure is a form of healing that applies gentle pressure to specific points on the body. 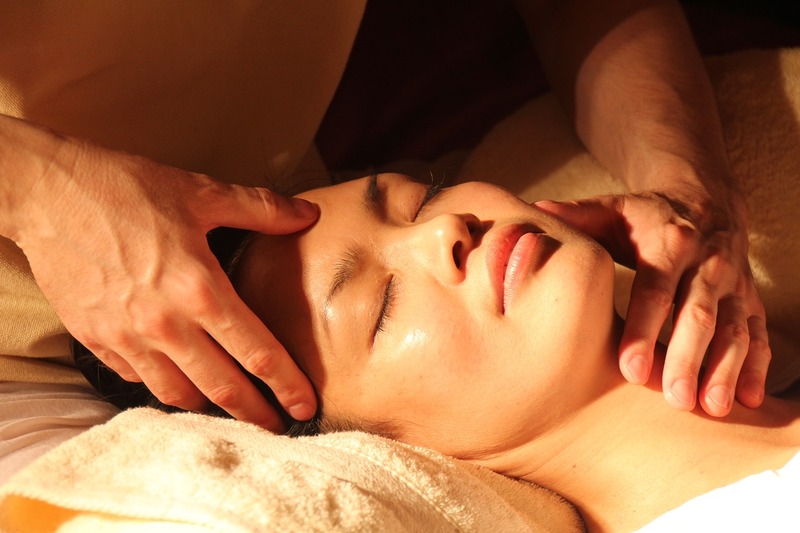 This healing therapy was developed over 3,000 years ago as an aspect of Traditional Chinese Medicine. The technique uses precise finger placement and pressure on the specific healing points to stimulate the body to heal itself. According to Asian medical philosophy, acupressure helps activate the pressure points to improve blood flow, relieve tension and improve energy. Acupressure is an effective form of stimulation that helps relax muscles, especially when done regularly. Daily use of acupressure can not only improve ailments, but it can minimize the recurrence of the symptoms. The correct way of applying pressure is by pressing firmly, but gently, in either an up and down movement or a rotating movement for several minutes at a time. When applying acupressure to acupoints, it is best to be in a comfortable position, breathing deeply and with your eyes closed. This allows for the tissues to release, and healing to occur. The most common use of acupressure is to relieve pain. There are acupoints all over the body and many of the points may be located in areas other than where the pain is. For instance, there is a point between the big and second toes that can decrease headache or sinus pain. Acupressure can help relieve symptoms of depression and anxiety. Specific acupoints on the head and ears are especially good for these conditions. The United States military even utilizes acupressure points on the ears to treat PTSD on the battlefield. As mentioned, acupressure can stimulate and promote better blood flow. Without proper blood flow, the tissues and organs of the body may deteriorate more quickly and function less efficiently. Acupressure increases blood flow to keep all of your tissues and organs healthy. Acupressure can decrease inflammation associated with diseases like fibromyalgia and arthritis. There is a point on the arm, where the elbow crease is formed, frequently used by acupressure practitioners to suppress inflammation all over the body. Many people use acupressure to help treat nausea. There are points that help with motion sickness, post-anesthesia nausea, morning sickness and even chemotherapy induced nausea. Certain areas of the body have high concentrations of acupoints, which makes them easy to utilize for nearly any condition. The hands and feet have an especially rich variety of acupressure points, which can be used to treat digestive issues, headaches and much more! Ask me more about acupressure and how it can help you today! This article was posted in Acupressure and tagged tcm. Bookmark the permalink. Follow comments with the RSS feed for this post. Both comments and trackbacks are closed.